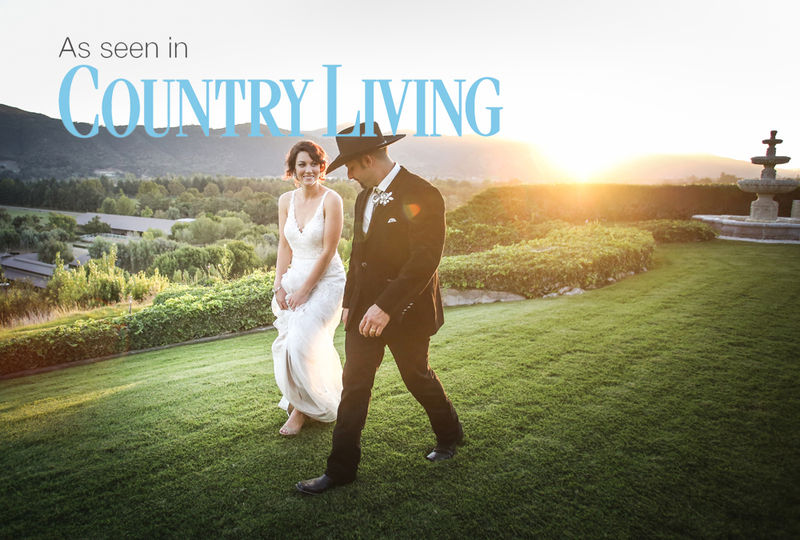 A gorgeous Whispering Rose Ranch Wedding as seen in Country Living Magazine. We especially love this story because Gabrielle & Diwan could not have been more of a pleasure to work with. Their solid, loving friendship and their families love and support remain an inspiration to us. See more images in our portfolio: Click here! Cheers to the amazing crew of creatives that put their-all into this gorgeous event.